After much consultation, discussion and debate we settled on what we felt was The Number 1 Sales Question. It is a choice that might surprise you at first. 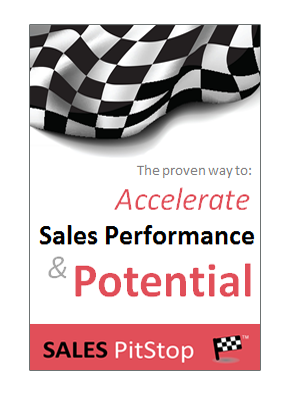 That is because in most of the sales conversations we have studied it does not get asked regularly. Indeed, it is present in only the best of the best in terms of; sales meetings, pitches and proposals. Here is why the question is important: The more you can link what you are selling to the customer’s success the greater the likelihood of your own sales success. So, can you answer this question for your customers and prospects? It sounds like a straight-forward question, but the wording is important. That is to say, it is a much more powerful way of asking ‘what are you trying to achieve?’ or ‘can you tell me about your requirements’. 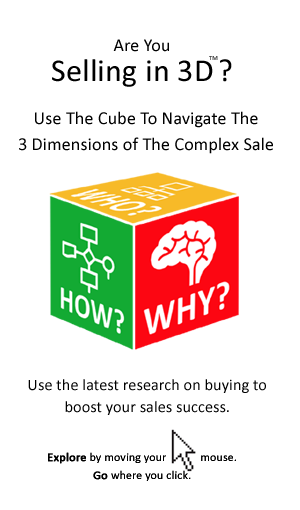 Indeed, it is the ultimate ‘Why?’ question in that it goes to the very core of what the buyer is trying to achieve.